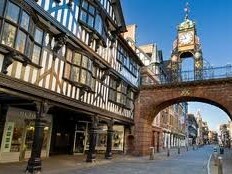 After a very successful mystery trip staying at the Queens Hotel and spending time in the Chester area we thought it was time to arrange a tour visiting just some of the many attractions on offer. 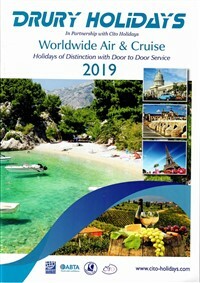 We include the Anderton Boat Lift, Chester Zoo and a guided coach tour of Chester. 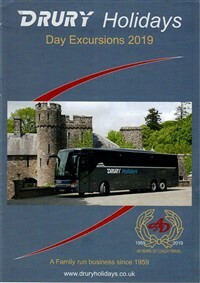 We join the tour coach after our door to door service and make our way to Chester and the Queens Hotel. A suitable stop will be made with the opportunity to purchase lunch. 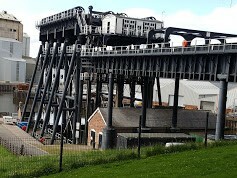 Today we pay a visit to the restored Anderton Boat lift, designed to speed up cargoes between the River Weaver and the Trent and Mersey Canal. We take a trip by boat through the lift - a memorable experience - followed by a river trip. A local guide joins us this morning at the hotel for a tour of the city taking in the major sights. In the city centre we continue our tour on foot, finishing around lunchtime. 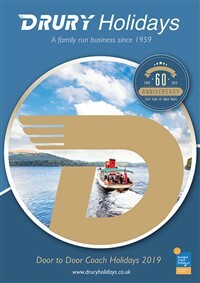 The remainder of the afternoon is then free for you to explore - the unique 2 storey "Rows" of shops are worth a look, or you may fancy a gentle stroll to the River Dee and perhaps take a boat trip, take a walk around the ancient Roman Walls, or just relax in the city and watch the world go by. We have a short drive to the outskirts of Chester where we enjoy a visit the famous zoo and gardens. Chester Zoo is home to over 21000 endangered and exotic animals in beautiful, award - winning gardens. With 500 different animal species in over 125 acres, you're sure to have an adventure. After breakfast we leave and head for home, stopping for lunch en route, arriving in time for our door to door service late afternoon. 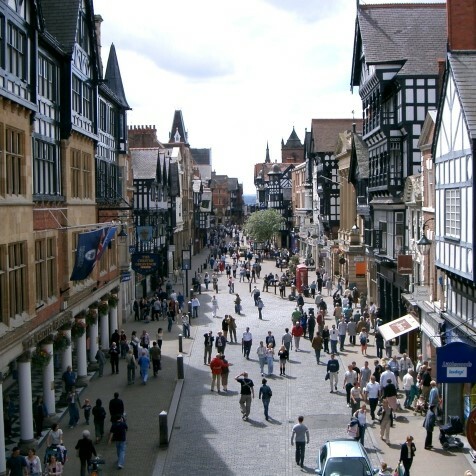 The Hallmark Queens Hotel is just a short walk from Chester centre and is an ideal location for this autumn break. Each room is true to the Victorian style, décor and aspect. All the comfortable rooms are en suite and have flat screen TV and hospitality tray. The hotel has a lift. 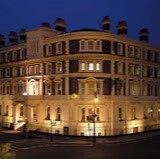 4 nights stay at the Queen Hotel, Chester  dinner bed and breakfast.